The second metro line project of HCMC, Ben Thanh-Tham Luong, has continued running behind schedule because sluggish site clearance has raised costs and affected the project’s progress, according to Urban Railway Management Board. The board proposed HCMC People’s Committee to require relevant agencies to speed up procedures for districts to implement compensation and site clearance. HCMC Compensation Assessment Council should submit compensation price for the city People’s Committee for approval, districts and relevant agencies should work out a plan on site clearance. The Department of Natural Resources and Environment has been suggested to adjust compensation prices as per regulations, the Department of Finance and the Department of Planning and Investment approve project adjustments and arrange funds for compensation and site clearance, district people’s committees carry out necessary procedures to pay compensation, reclaim land and hand over the site for the project’s construction. 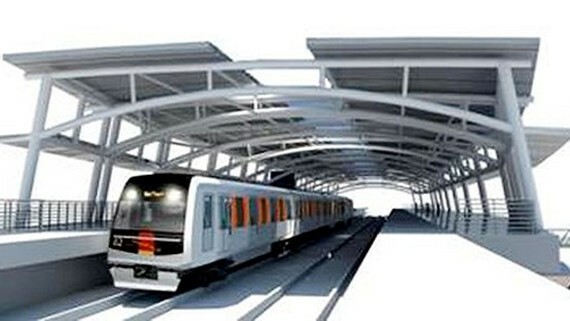 The second metro route runs through six districts namely 1, 3, 10, Tan Binh, Tan Phu and 12. 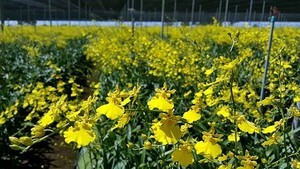 Investment capital has been adjusted to VND48 trillion (US$2.06 billion), double the number in 2010. Of the total, VND20 trillion comes from official development assistance funds of Asian Development Bank, VND11 trillion from KfW Development Bank, VND5 trillion from European Investment Bank and VND12 trillion from HCMC’s reciprocal capital. According to plan, bid invitation and project adjustment will be conducted in 2017-2018, survey and technical design in 2019, construction in 2020-2023 and trial operation in 2024.